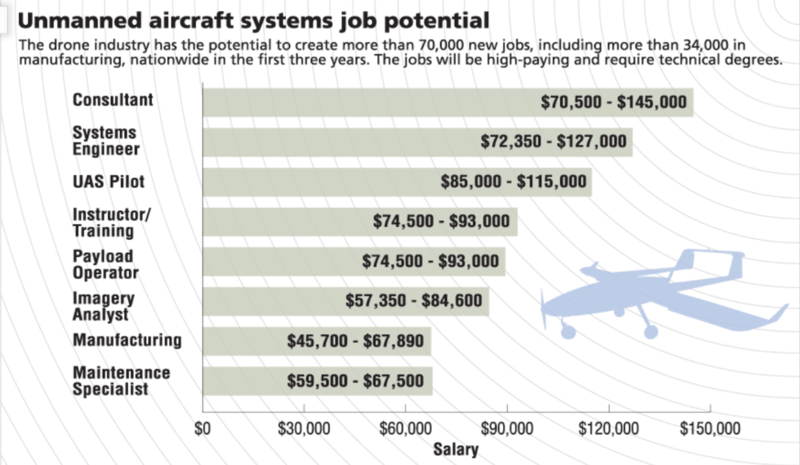 For individuals interested in pursuing a career in Unmanned Aircraft Systems (UAS), there will soon be tens of thousands of jobs available to them to choose from. In Canada, the United Kingdom, Australia, and many other countries it is already possible to obtain a license or permit to operate a UAV commercially. In the United States, however, this has not been possible until now. The Federal Aviation Administration (FAA) recently passed a law to allow first responders, including law enforcement agencies, to fly a UAV that weighs under 25 pounds below 400 feet. This is a huge step toward commercial operations. There are over 18,000 police departments and, when sheriff departments are added in, the number approaches 100,000. 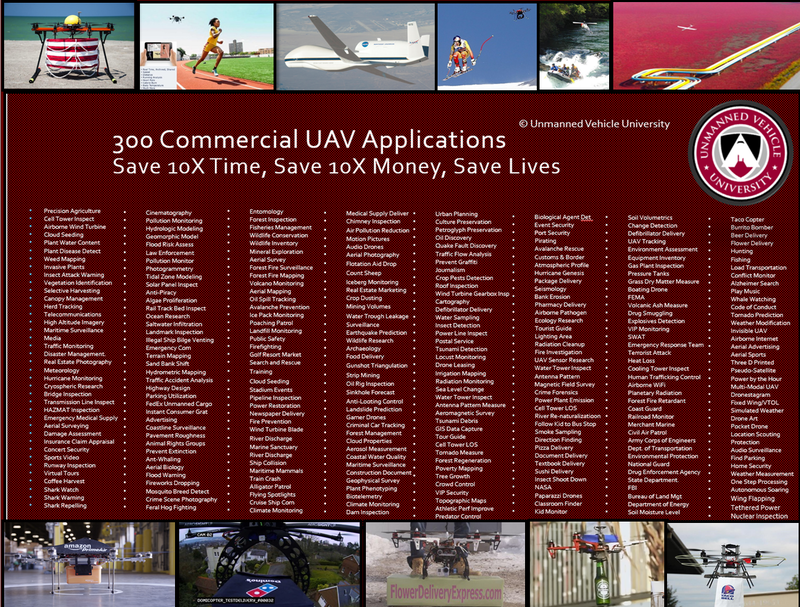 This is a huge market for commercial UAV producers to sell their UAVs to. 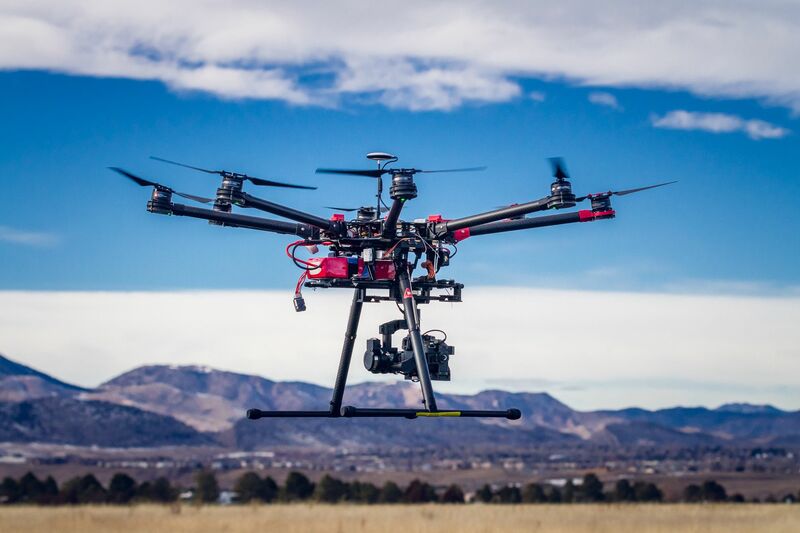 Unmanned Vehicle University (UVU) prepares students to become program managers and systems engineers in companies that develop UAVs for civil and commercial applications. With a Doctorate or Masters Degree in Unmanned Systems Engineering, you will be responsible for managing new UAV development programs. The FAA is preparing a new rule called Special Federal Aviation Regulation 107, which will open the doors to commercial operations for small UAVs weighing less than 55 pounds to fly below 400 feet. This law could pass within the next year. Companies will then develop UAVs customized for specific applications. As an unmanned systems engineer you will be leading these developments with the specialized knowledge you gain from the world-class experts on our faculty. UVU graduates can expect to earn between $90,000 and $130,000 per year. These figures come from Salary.com and are for systems engineers and program managers. You will most likely be involved in one of the applications listed below. 80% of UAV applications will be for farming. Infrared sensors can discover fertile and non-fertile areas on a farm. This will allow farmers to apply fertilizer only where it is needed, instead of the entire farm. Hyperspectral sensors have shrunk to 1-2 pounds and can be employed on a UAV to discover disease in crops. John Deere is building autonomous tractors and researchers at Virginia Tech are using UAVs to collect samples to track microbes that cause disease in plants. It may be possible to use this information to spray fungicide before the microbes arrive. Japan is using UAVs for crop dusting of rice fields and using precision ground robots to harvest $5 strawberries. US Customs currently has 9 Predator UAVs that are equipped with sophisticated night vision and infrared surveillance equipment. These drones are capable of cruising continuously for 30 hours and can identify vehicles and people from an altitude of 50,000 feet while their operators control them from a base thousands of miles away. Missions include border patrols, surveys and control, counter narcotics and illegal alien surveillance; counter-terrorist nuclear, biological, and chemical (NBC) detection of weapons of mass destruction (WMD). Using a UAV for firefighting does not just save money. It eliminates the risk to pilots. UAVs can go to any scene, anywhere, launch, and be able to share that imagery immediately with the battalion chief on the ground, an Incident Commander on the ground, or an Emergency Operations Center anywhere. The UAV can be programmed with GPS coordinates to fly a pattern automatically. There are already ten police agencies using UAVs in law enforcement. A commercial market exists for supplying and training customers that will come from the over 18,000 law enforcement agencies in the USA. Federal Emergency Management Agency (disaster area surveys and assessment, facilitate relief operations, communications relay). Coast Guard (surveillance for counter narcotics, illegal aliens, illegal fishing, national security threats, search and rescue operations). Department of Agriculture (pesticide & fertilizer spraying, insect sampling (bug catching), farm management). National Aeronautics and Space Administration (high altitude atmospheric sampling, such as for ozone and pollution, astronomical sensing). Forest Service (area surveillance of forest to determine plant growth and provide fire control, counter narcotics surveillance, mapping, firefighting with water or chemicals). Weather Service (storm observation, tornado chaser). Fish and Wildlife (river and estuary surveys for illegal hazardous waste dumps, wildlife tracking and accounting in remote areas, mapping, counter poaching, fishing law enforcement). Department of Energy (monitoring nuclear facilities, reconnaissance for hazardous waste cleanup, atmospheric and climatic research). 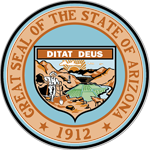 Bureau of Land Management (archeological surveys and monitoring, hazardous waste dump surveys and monitoring). State and Local Law Enforcement (riot control, area surveillance, highway patrol, counter narcotics surveillance, search and rescue). State Department (area security surveillance). Drug Enforcement Agency (counter narcotics surveillance). Environmental Protection Agency (air sampling, hazardous waste dump surveys and monitoring). Department of Transportation (traffic and highway surveys and monitoring, crash mitigation, mapping). Engineers [civil missions] (monitoring recreational areas, surveying for dams, levees, and other construction projects, disaster control). Communication Relay (equivalent to low-altitude satellites or cell towers). Security (surveillance, counter-terrorism, detection of NBC & WMD). Media (overhead cameras for news and special events). Real Estate (pictures for selling property, surveying). Surveying (city and suburban planning). Farming and Ranching (check on cattle, fence lines, and work crews, spraying crops with pesticide and fertilizer, monitoring crops, soil, moisture, and pest conditions, and insect sampling). Maritime (monitoring and reconnaissance of fishing areas, shipping hazards and disasters, and search and rescue). Film Industry (aerial photography and special effects). Archaeology (aerial observation of sites and digs). Oil and Mineral Industry (gas and oil pipeline monitoring in desolate areas, search for mineral and fossil fuel deposits). Railroads (aerial monitoring of rail lines and trains for operations and accidents).